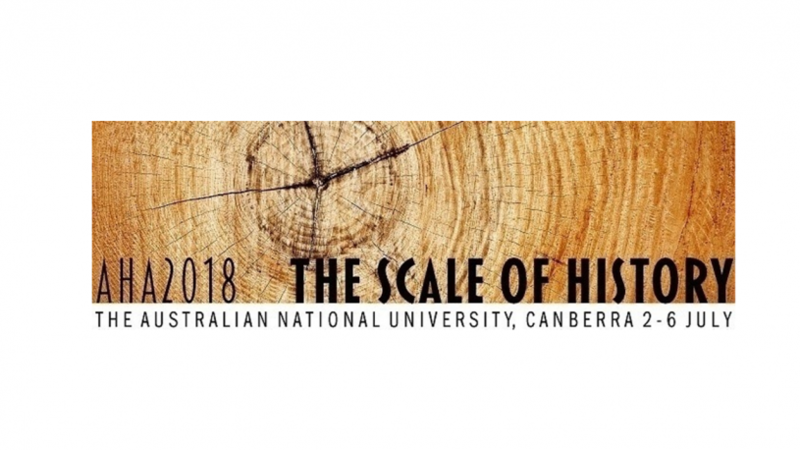 The Australian Historical Association Conference will be held at the Australian National University, Canberra on 2-6 July, 2018, and ASSH will participate as an affiliated Society. The conference theme is The Scale of History. The AHA welcomes paper and panel proposals on any geographical area, time period, or field of history, especially those relating to the theme of scale. Reflecting the location of the conference in Canberra, we also invite papers on the theme History and the National Cultural Collections which promote engagement between historians and professionals in the GLAMs sector (galleries, libraries, archives, museums). Keynote speakers will include Clare Anderson (University of Leicester), Mark McKenna (University of Sydney), Mary D. Lewis (Harvard University), and Lynette Russell (Monash University), who will deliver the AHA Presidential Address. The year 2018 is a significant anniversary year for sports historians. For example, fifty years after the Olympic Games in Mexico City, there will be opportunities to explore the Czech athletes’ reactions to the Prague Spring, local student unrest, East Germany competing as a separate nation for the first time, and Black Power protests, or to consider the relationship between politics and sport more broadly. The year is also the centenary of the end of World War I, during which sport was radically affected in Australia and worldwide, and hence further examination of sport and war is encouraged. This stream offers ample opportunities for sports historians to further contribute to historiography, both nationally and internationally. The ASSH Stream will be convened by Bruce Coe. Please visit the call for papers page for more details, including a list of conference streams. To submit a paper or panel for the ASSH stream, please use the AHA online abstract submission portal and nominate the ASSH stream. The deadline for abstracts is 28 February 2018.